Occasionally I get something in the post that I personally find hard to review. Maybe it's the simple pots of Peruvian Quinoa, or yet another quality organic cola - some things are good, but hard to put in to words. While I was away in Italy a few 'food parcels' arrived and were looked after by neighbours including this rather large book. Blogger Sarah Britton has brought together a collection of wonderfully photographed vegetarian dishes that reads like somewhere between a recipe book and a lifestyle manual. There are lots of fundamentals (which I really get along with) before you get to the recipes so that you don't feel you have to just follow blindly and can tailor everything to your taste. Some of these basics - like the building block idea are just more detailed versions of things most of us subconsciously do. Essentially you choose a thing from each section - and end up with a meal. A lot of the vegan things I review on here are essentially taking one of these steps out and then you add the sauce and the grain and you get a meal. Fry's vegan bits and bobs are now completely essential for me as they have so many more complex flavours than the Quorn 'beginner veggie' foods can. Here though it's stripped right back - which is great for budgets and picky eaters alike. What I can't get on with is a couple of the 'flavour boosting' ideas - namely adding salt and oil to the dish as an auto-condiment topping. Salt to really bring out the flavour, and oil to make the dish more satisfying and hunger busting both sound superficially fantastic but the Eat To Live/Nutritarian in me is horrified! Both of these run completely contrary to what we want to be advising people. If you want your food to be more fatty and flavoursome on top add some seeds! 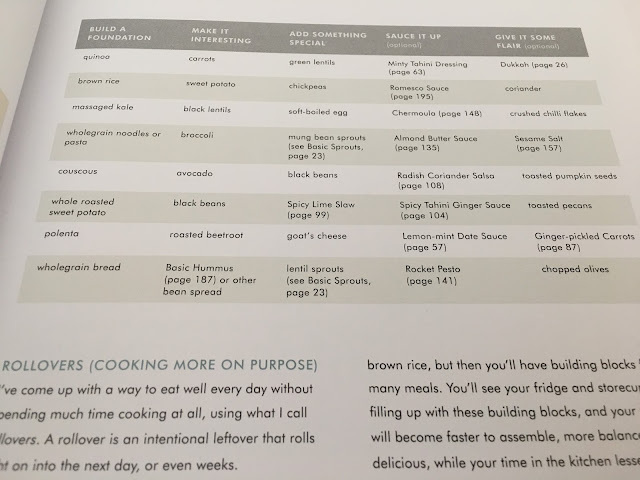 Granted she has a section on adding vinegar too (the Joel Fuhrman approved smarter version of salting everything) so not all the ideas are bad, but this theme does carry over into a few of the recipes and there are a lot of nutrient free calories floating around that just plain don't need to be there! Between this and the kitchen staples section of the book at the end there are 10 pages of 'me' style tips and tricks which I found fascinating (I always love to see how other people think about food whether I agree with them or not. The other 230 pages of the book are the recipes, which realistically I'm going to skim read. There are some fab ideas in here too, like the three different seasonal variations on the Minestrone soup, but for me the stars are the pictures. Not only are they bright and colourful but they don't feel staged and forged like a lot of books do. These look like someone has just taken pictures of their meals as they made them, and they did a great job! Dirty bowls and spoons and real cutlery help bring home the honesty of the food thats here - and being a vegetarian book I can take any of the ideas and run with it without too much effort. The food labelling is great too with vegan and gluten free options highlighted. This book would be ideal for a newly converted veggie (or upgraded vegan) and is almost the perfect gift for a parent who is looking to say "I approve of your new lifestyle choices". Heck I know a few people I'm going to link the blog to after I finish writing. For my cooking style though - I have all the vegan basics down. 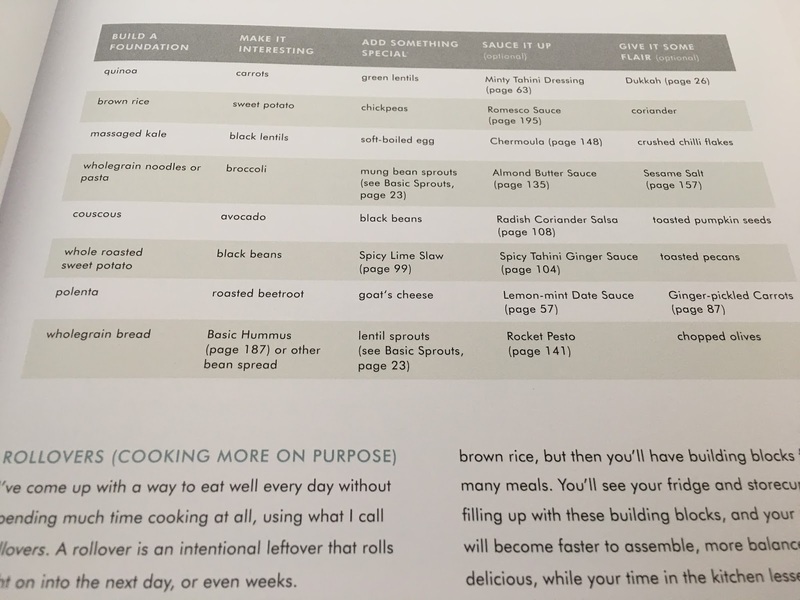 I have the Eat To Live cookbook to ignore and do my own thing instead of, and I have At Home In the Whole Food Kitchen to try and skim the basics from too. 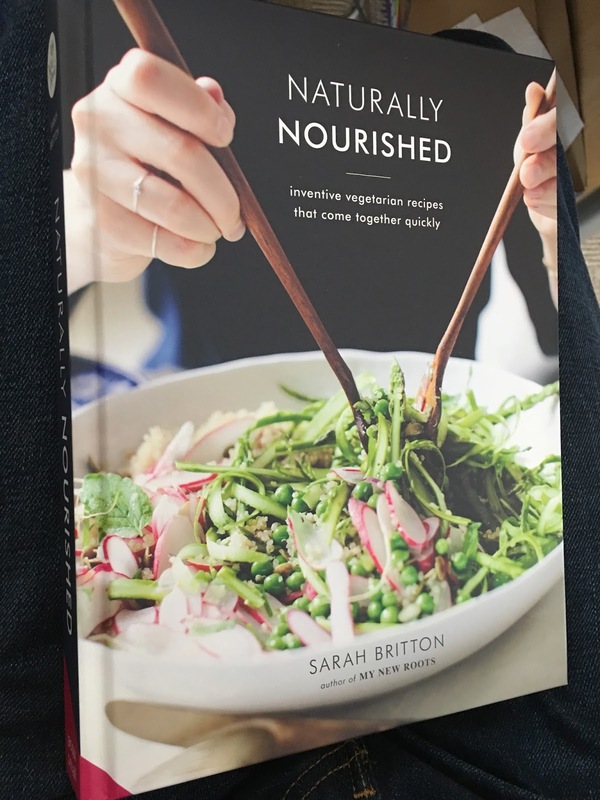 Naturally Nourished has some great higher end recipes that I'd love to try, but I'm not sure that I have the time, patience or skill to try. So I'm going to pass the baton. While I can totally review the lifestyle section and the achingly beautiful pictures I'm going to need to recruit one or two veggie friendly people I know to make some of these things to try out. And you know - I don't think the author would mind that. The book was written as a way to bring people together over food so hopefully I manage to do that and I'll report back in the future. 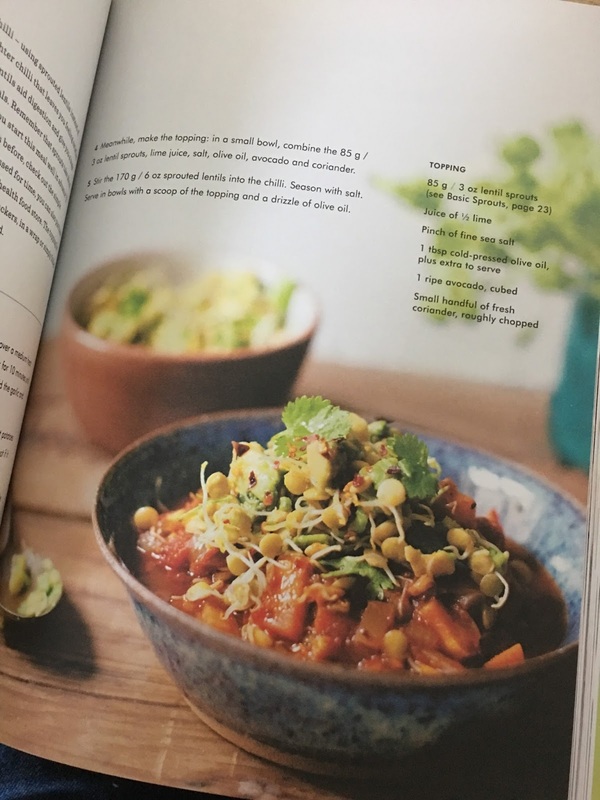 In the meantime you can look at Sarah's blog My New Roots for a few of these very recipes and some lifestyle tips, but be warned - it's very mouth watering stuff. It also looks like there is an app version of this which I'd probably get along better with as I can just say "I have these three things - what do I make".